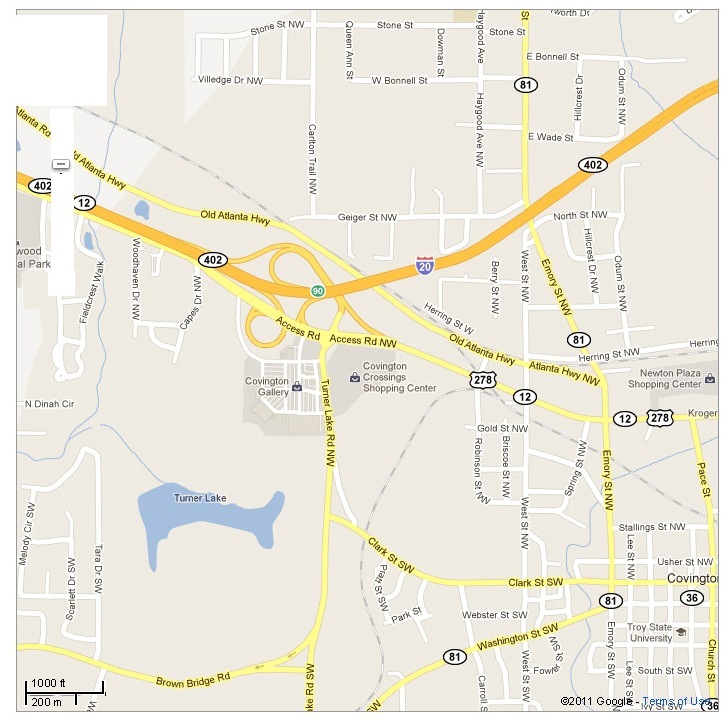 278 Turner Lake Rd, Covington Crossings Shopping Center, enter from Turner Lake Rd, across the street from KMart. These emergency hospitals are available any time our clinic is closed. Full staff emergency care is available nights, weekends, and holidays.